An allotment in a garden or lot is of little use until we transform it into something we can benefit from. Like most of us. 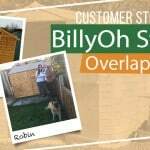 Martin utilized his allotment by putting up the BillyOh Storer Overlap Shed. With this, he now has a storage for safe keeping of garden and carpentry tools. But of course, at an affordable price. Why did you choose this building? 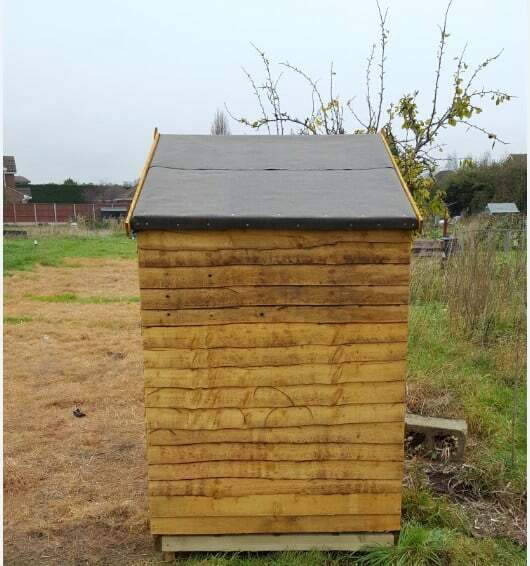 “I needed a shedwhich was not too big but had ample storage space all at an affordable price. 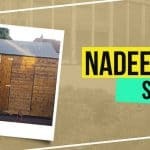 This shed ticked all the boxes for me.” he recalls. How was your customer experience? How are you finding the building now? 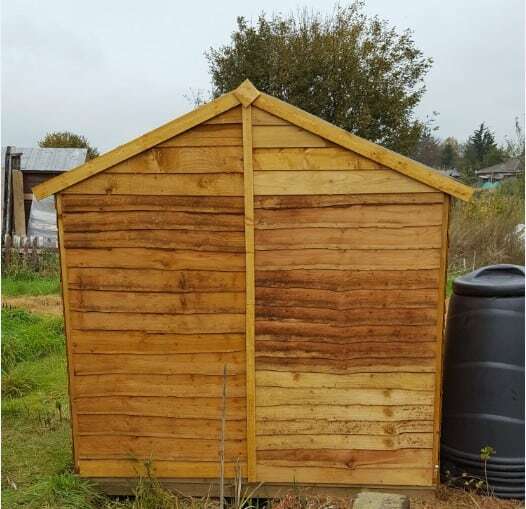 “Assembly of the shed was straight forward but definitely needs at least two people to assemble. I did it with the help of my 13 yr old daughter. It tools us about 4 hrs to complete.” he adds. Our buildings are easy to erect as it comes with detailed instructions that covers everything. From part IDs to pictures that show which is which, you will practically miss nothing! 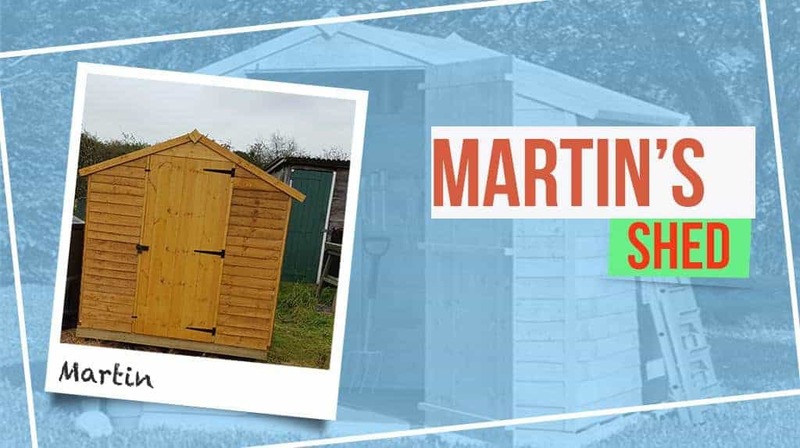 Like Martin, who asked assistance from his daughter, were able to spend quality time and at the same time enhancing his daughter’s motor skills. Would you recommend buying from us? 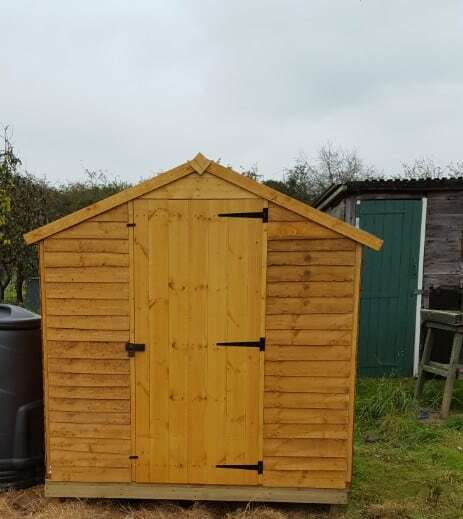 If you have an open space and is planning to make the most out of it, we have a diverse array of sheds that you might fancy to get your hands on. 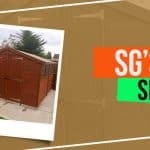 Your shed can serve as a storage, an office, a dojo, whatever you need it be. 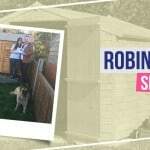 While the shape, size, style, colour, material, and even thickness you prefer allows you to personalise your shed. You choose, we deliver.